This listing sold as part of an assemblage with the following listings: FX8587453, FX8587456, FX8587459, FX8711338 for a total of 25+ acres. Zoned R-1, Rare opportunity to build on beautiful wooded acreage just off Rt. 123 in So. Fairfax County. , FX8587456, and FX8711338 have existing homes. Access to these lots must be accompanied by Listing Agent. Direction: From Fx. Co. Pkwy. South on Rt 123 to Right on Palmer Dr. at curve becomes Elk Horn, at next turn bear left on to Denali Way to Prop. on left. Galyon is a subdivision within the city of Lorton, Virginia. There are currently 4 Homes for Sale within Galyon, with asking prices ranging from $675,000 to $1,100,000. The average list price per square foot of the available inventory in Galyon is $6, which is below the Lorton average of $20. Waterfront homes represent 0.00% of the available Galyon inventory. The total number of households in the zip code of Galyon is 10,839, with an average household size for of 2.96 people. The total number of renter households within the zip code of 22079 is 3,109, which means that 71.32% of households in this zipcode are owner occupant households. 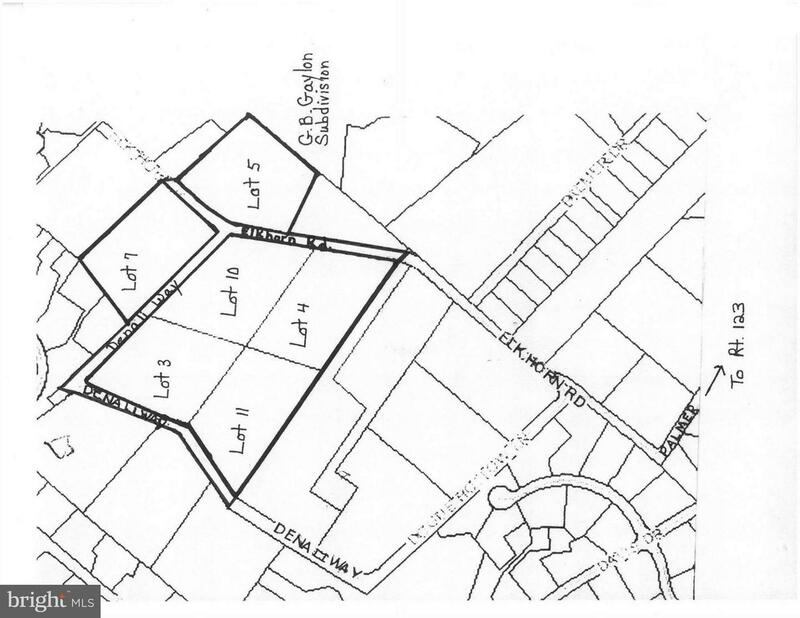 9201 DENALI WAY , Lorton VA 22079 is a Land, with 0 bedrooms which is for sale, it has 217,926 sqft, 217,926 sized lot, and 0 parking. A comparable Land, has 0 bedrooms and 0 baths, it was built in and is located at 9508 ELK HORN ROAD LORTON VA 22079 and for sale by its owner at $ 875,000. This home is located in the city of LORTON , in zip code 22079, this FAIRFAX County Land, it is in the GALYON Subdivision, and GUNSTON HEIGHTS are nearby neighborhoods.